The diamond sector is targeting to produce a combined output of 4,6 million carats in 2018 after setting aside an investment envelope of $130 million in an effort to increase production. The target comes at a time when the country’s biggest diamond company, the Zimbabwe Consolidated Diamond Mining Company, has invested in conglomerate extraction. 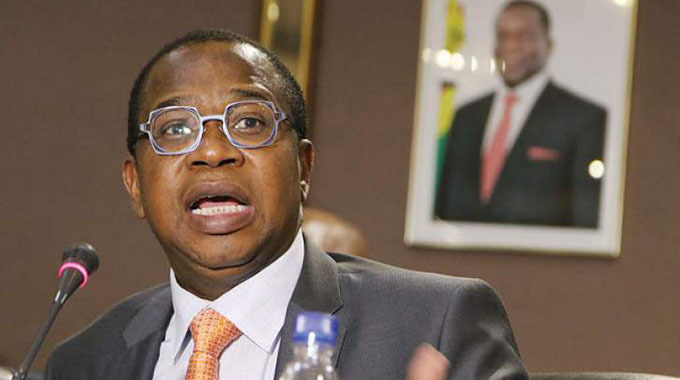 A Chamber of Mines of Zimbabwe (CMoZ) report says the diamond industry’s two players, ZCDC and Murowa diamonds have planned massive investment to improve their productivity and output. CMoZ said: “Diamond output is expected at 2,6 million carats in 2017 and is projected at around 4,6 million carats in 2018, as both producers indicated that they will ramp up production in 2018. “In 2018, the diamond industry requires $130 million to implement planned projects and achieve the targeted output of 4 600 000 carats. “Both producers reported that they did some exploration work in 2017. Both did on-mine exploration while one of the players also did green field exploration in 2017. “In 2018, both diamond producers are planning to undertake exploration activities. “One of the producers is planning to undertake mine development in 2018 valued at $61 million,” reads part of the report. 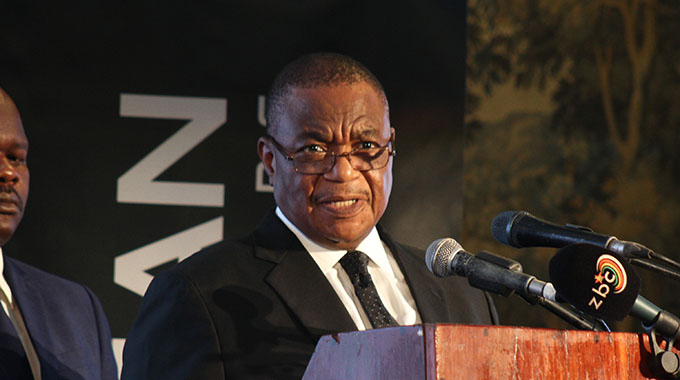 ZCDC contributed 80 percent of diamond output in 2017, while Murowa produced the remainder. The contribution of diamond to total mineral revenue increased from 5 percent in 2016, to 9 percent in 2017. Latest survey findings show that both producers injected funds into capital projects in 2017, valued at more than $120 million. Diamond companies are expecting to start conglomerate mining in all their fields as they move to start mining for sustainability. 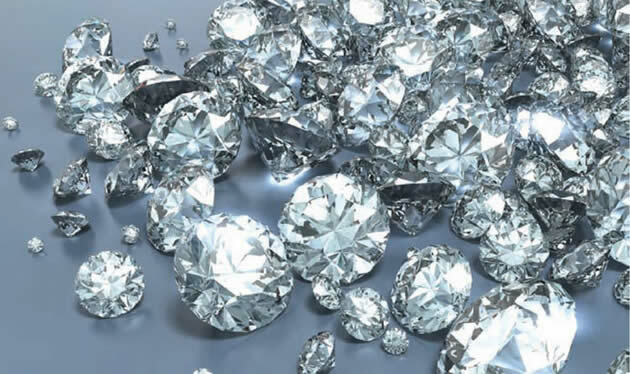 Through Government’s intervention, Government cancelled licences granted to Anjin, Jinan, Diamond Mining Corporation, Kusena, Mbada and Gye Nyame in 2016 to bring sanity to the diamond sector. Buoyed by the last quarter’s strong performance, the consolidated diamond mining company is expected to meet the 4,6 million carats target. Meanwhile, to reach that target, diamond companies should invest heavily in conglomerate mining. 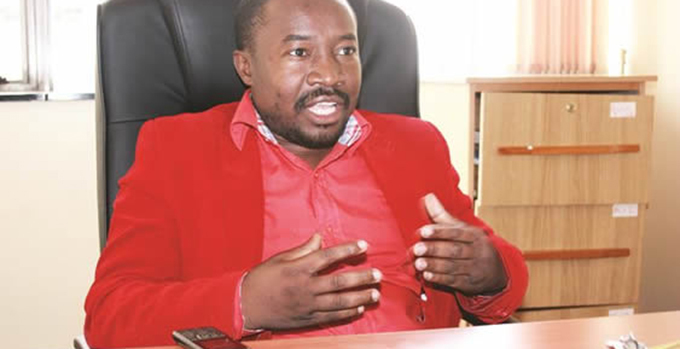 Chiadzwa diamond fields, which covered approximately 800 000 hectares, has started exploiting the precious mineral for sustainability and growth. This new diamond mining method has already started paying dividends and expected a continuous improvement by the coming in of more machinery. The idea of ZCDC reaching out that output merely depends on the sustainability of conglomerate mining in all our mines, which took off in August last year. The Diamond Mining Business Model will improve operational efficiency, production effectiveness, capacity enhancement and business optimisation to reach the monthly targets. Zimbabwe’s diamond started to get around $100 per carat from the previous $45 as a result of polishing and cutting. The selling process is involving the Reserve Bank of Zimbabwe (RBZ), Minerals Marketing Corporation of Zimbabwe (MMCZ) and foreign buyers. More underground mining equipment is coming to intensify the conglomerate mining, which will sustain mining for long life span. This will give investors’ confidence to heavily capitalise on this kind of sustained mining. ZCDC is expecting its final loads of expected equipment from South Africa to enhance their mining operations.